Good news! 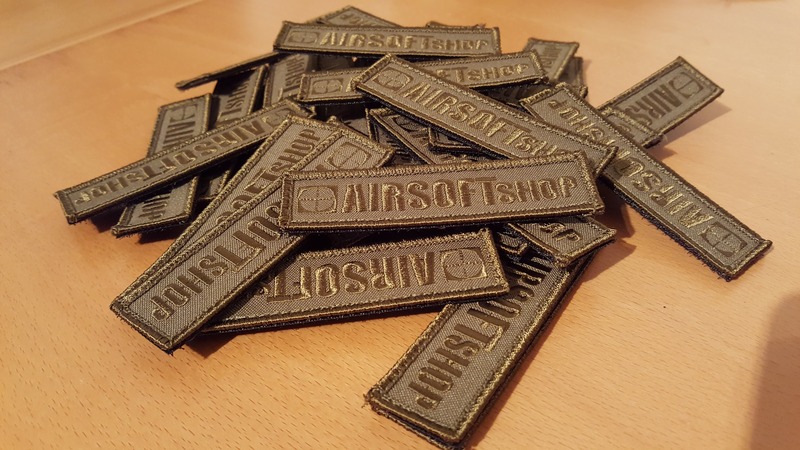 The Airsoftshop patches have arrived. As you know every FP member has to wear his Airsoftshop patch on the field to represent the team. Every officer will get some patches to distribute, so you can collect one from FP01 – FP05. 2 Responses to Airsoftshop patches arrived!